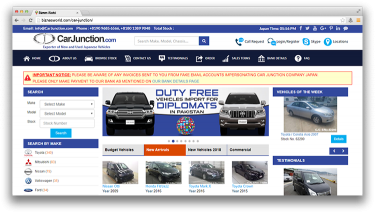 Description Import used vehicles from Japan! Quality Vehicles at Affordable Price. Address DHA Phase-I,Main Korangi Road, Karachi.